Is your Organization Ready to Move to the Kronos cloud? The Cloud has become an established model for businesses using workforce management software. In fact, over 40% of enterprises who have migrated to the cloud this year plan on doing so within the next 3-5 years. Over one-third of those organizations plan on migrating by the year 2020. Organizations are looking to increase their computing resources in order to better serve customers. Beyond customer service, close to half of IT respondents who have deployed the cloud reported a return on investment, and an extra 40% expected future ROI. While there are many benefits to hosting in the Kronos cloud, there are key questions that should be asked before an organization decides to make the move. The shift to the Cloud is growing. The number of companies moving some or all of their enterprise workloads to public or private Clouds increased substantially from 2015 to 2016, jumping from 58 percent to 71 percent.The year 2017 is proving to be a second wave of growth for public Cloud and private Cloud services. Organizations are looking to increase their computing resources in order to better serve customers. 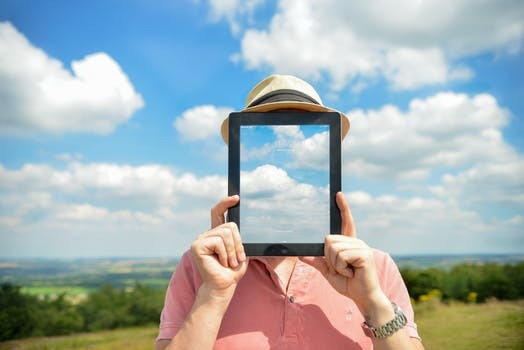 In a recent report, Forrester Research published a study indicating that 38 percent of 1,000-plus North American and European enterprise infrastructure technology decision-makers said that they are building private clouds, with 32 percent procuring public cloud services and the remainder planning to implement some form of cloud technology in the next 12 months. Here are the top 5 reasons why upgrading to the Kronos Cloud could be the best decision in 2017 for your organization. 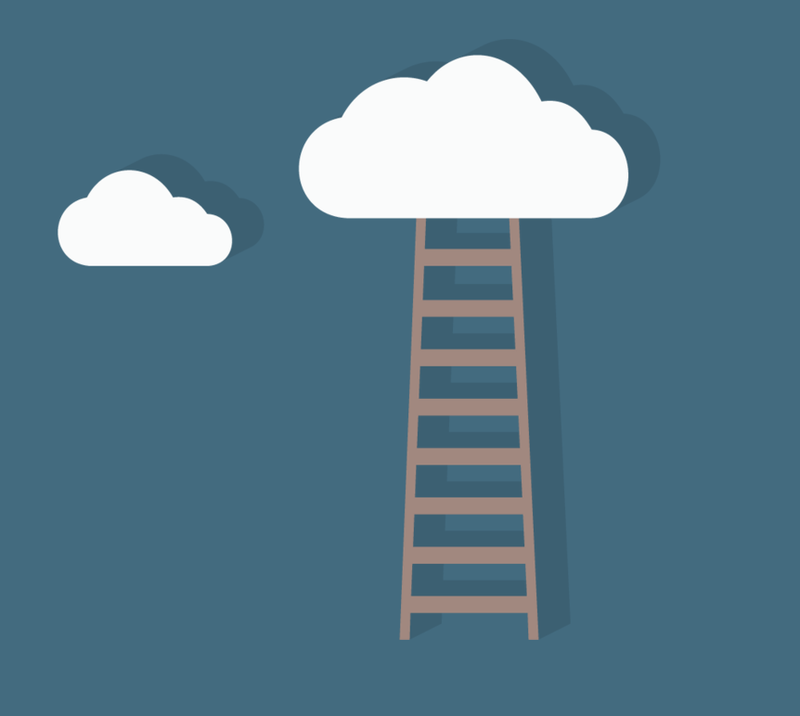 Workforce Management is upgrading to the Cloud. 83% of net new additions of Workforce Central are now in the Cloud. Cloud-based workforce management applications create easier access and management of real-time employee data, while providing enterprise class HR, time, and attendance platforms. The 2016 Global HR Transformation Survey indicates that 42 percent of organizations will adopt a cloud-based HR system to replace their current one. 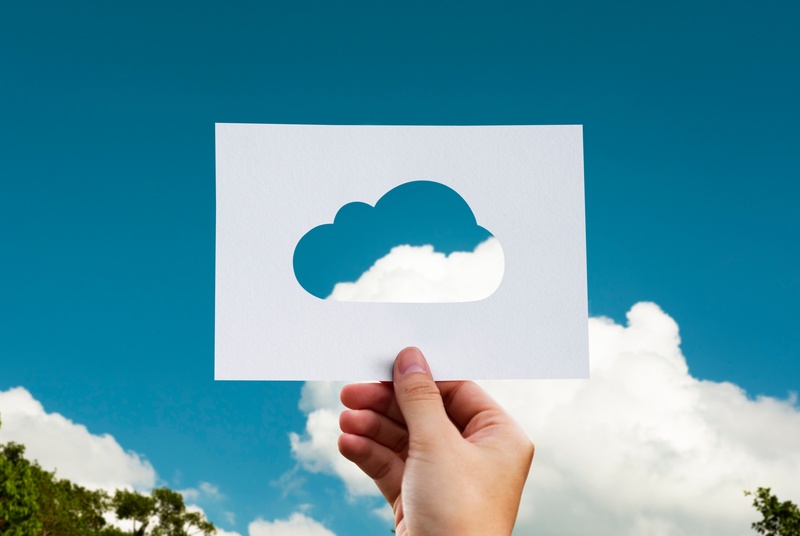 It seems like everywhere you look technical blogs and IT consultants are encouraging small and mid-size businesses to consider moving to the Cloud. However, migrating to the Cloud can be costly and time consuming if not executed properly. The new Workforce Central Version 8.0 enhancements are encouraging organizations to upgrade. Once an organization decides to upgrade, the next step is to determine if it will be an on-premise upgrade or if you will move your application into the Kronos Cloud.